When I started dandelion marketing (called denning e-solutions at that time) in 1999, web design and SEO were different industries than they are today, with different technologies and best practices. This year, we celebrate 20 years in this ever-changing market space, and it has been a great 20 years. I am so profoundly grateful for our many clients and partner-businesses. We’ve built some great websites together, making a real impact on local businesses along the way. I am proud that we have many of our original clients still with us after two decades. We have re-designed and re-built those original 1999-era sites several times to keep them up-to-date and battle-ready. Gone are the days of table-based html websites and an Open Directory Project business listing. And that is exactly what I love about this business – it provides the opportunity to learn and grow continually. I am incredibly blessed to have alongside me in this work two team members that have been with me from the beginning: Kate and Dave. We would not still be here building and promoting websites if it weren’t for the talent of these two. We bring in additional creative and technical talent as it makes sense, but the three of us have formed the core team now for the entire 20 years we’ve been in business. 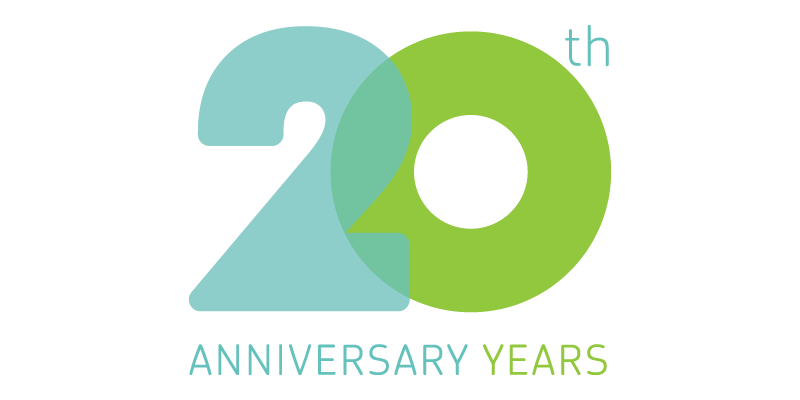 As we celebrate our 20th anniversary this year, we continue to learn and grow. Today’s technology and the ever-evolving hardware we use to access the Internet provide today’s small businesses with the opportunity to reach and serve clients far and wide in a way that wasn’t possible when we started this venture. It is our mission to help small businesses harness the power of these emerging technologies to grow and expand their businesses. It has never been more affordable or more efficient to market and manage a small business. Thank you again for the opportunity to work with you over these twenty years, and I look forward to many more to come.